The online collection of the British Library. 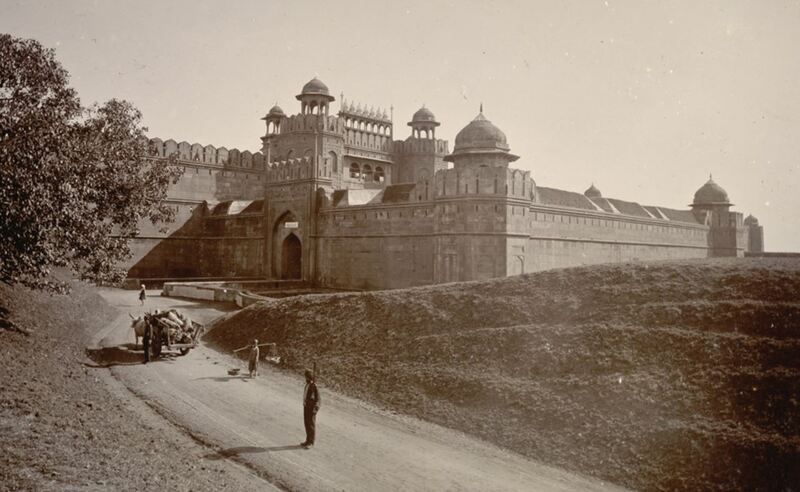 Here’s an 1895 photograph of Delhi’s Red Fort from this collection, by Lala Deen Dayal. Sarmaya is “a self-funded museum which attempts to revive India’s dying art forms”. They have a good collection of images one can see. For more info, read here. The Heritage Lab is “India’s first digital media platform connecting citizens to Museums, art and heritage. Our aim is to make cultural institutions more accessible and promote learning through museums.” In short, they help you look at many of the items in India’s premier museums online. In fact browsing through museum websites and their online galleries is a great way to take a peek at our history and historical art and images. 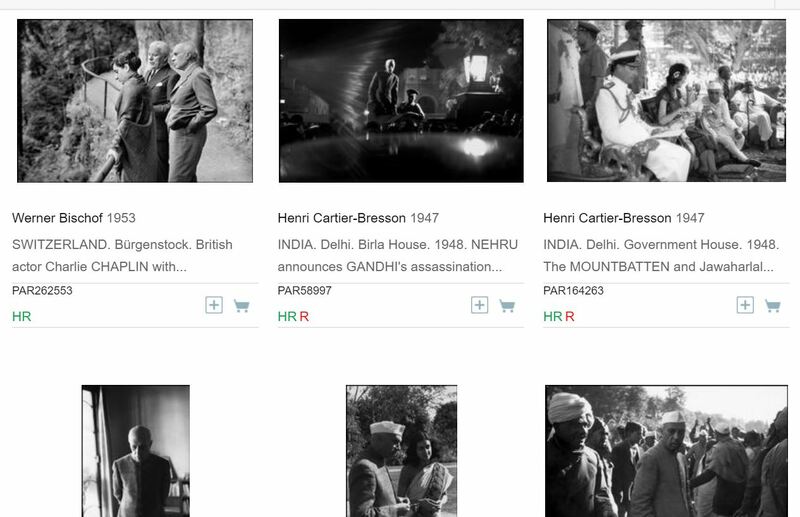 I sadly didn’t find the online galleries of premier Indian museums much useful, but many foreign museums have high quality images of their collections up on their websites, in easily searchable ways. 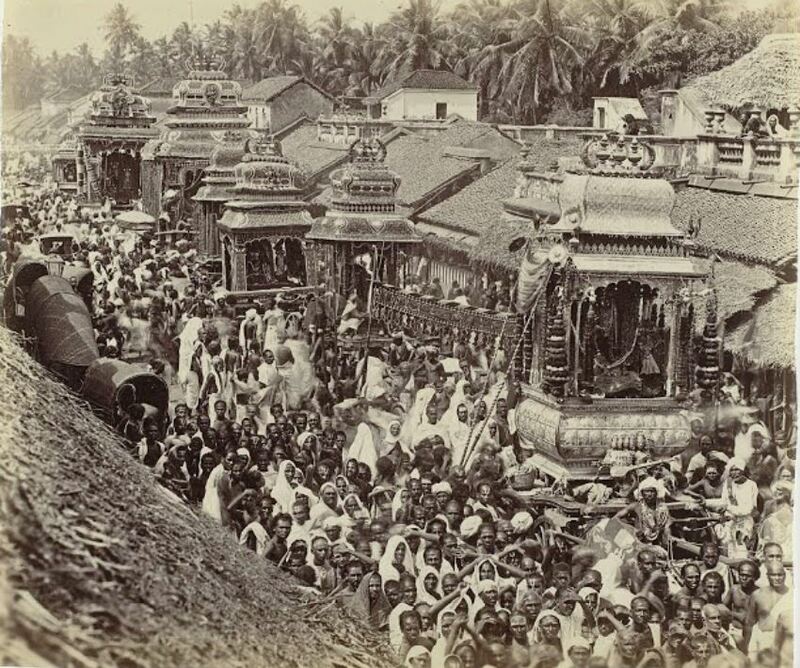 For example, searching for ‘mahabalipuram’ on the collections website of London’s excellent V & A Museum gives us, among others, this image from the mid-1800s. Some other museum galleries of help are New York’s Metropolitan Museum of Art and Boston’s Museum of Fine Arts. 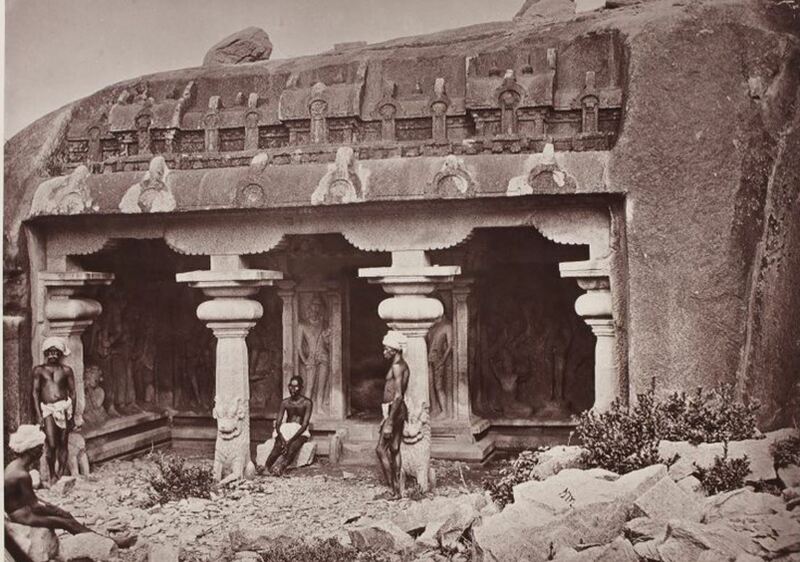 Many of the Indian items in foreign museums date to the colonial period and to the plundering of Indian art and other materials by European officials.